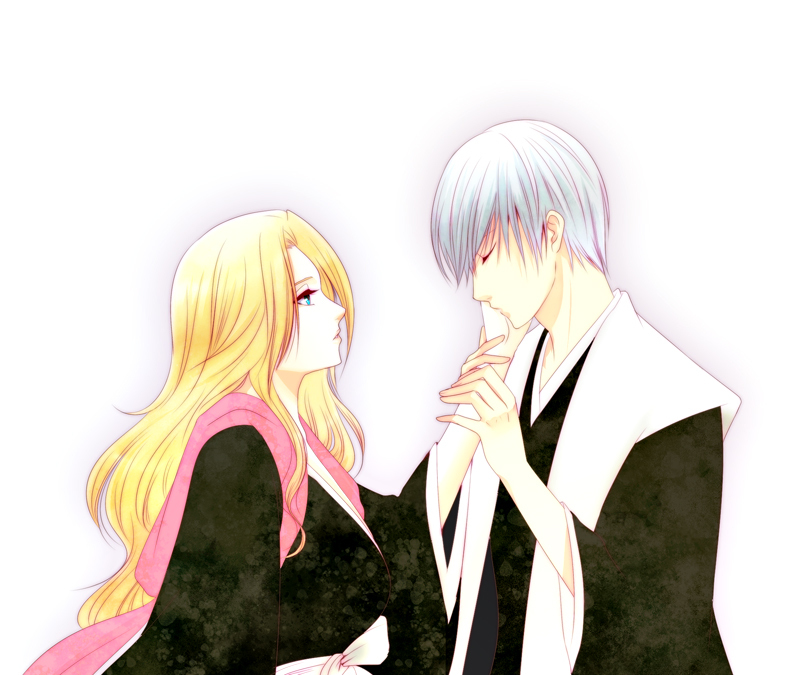 gin and Rangiku. . HD Wallpaper and background images in the gin Ichimaru and Rangiku Matsumoto club tagged: photo bleache manga character shinigami love couple pairing captain gin ichimaru matsumoto rangiku.